Learn more about our exclusive line of products for chairside adjustments. 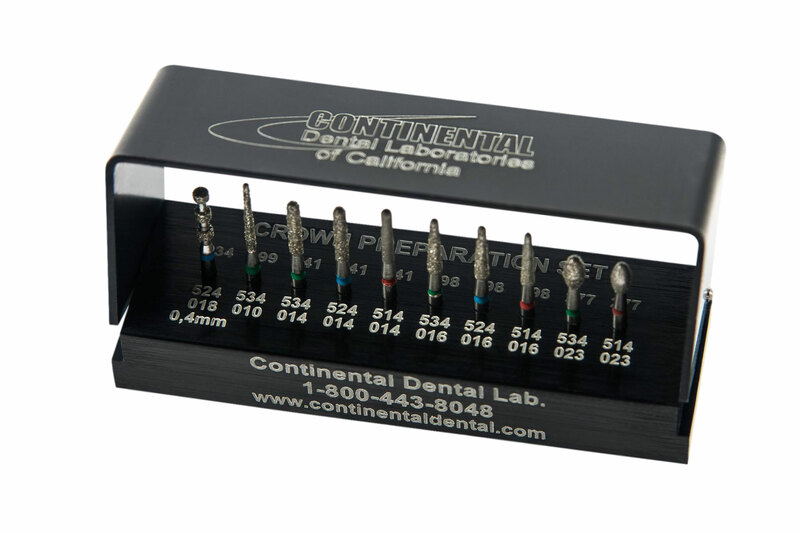 These diverse set of tools are made for removable restorations, ideal for adjusting and polishing acrylic material and partials. The kit contains a polishing paste, a roughing wheel, and two adjustment tools. 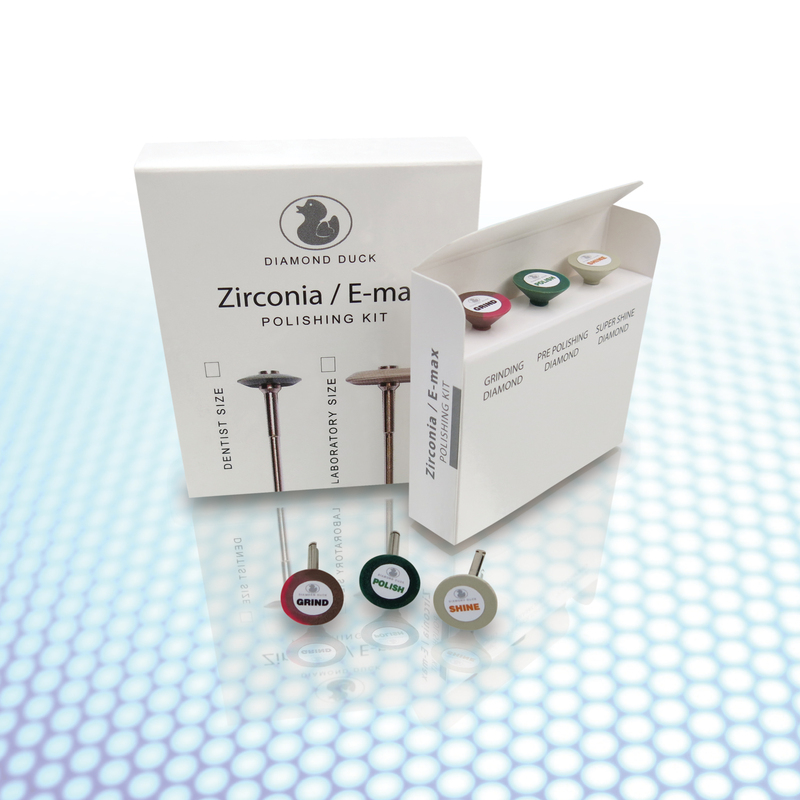 Long lasting, self-sharpening diamond discs are ideal for cutting and polishing all-ceramic restorations, especially Zirconia and E.max. 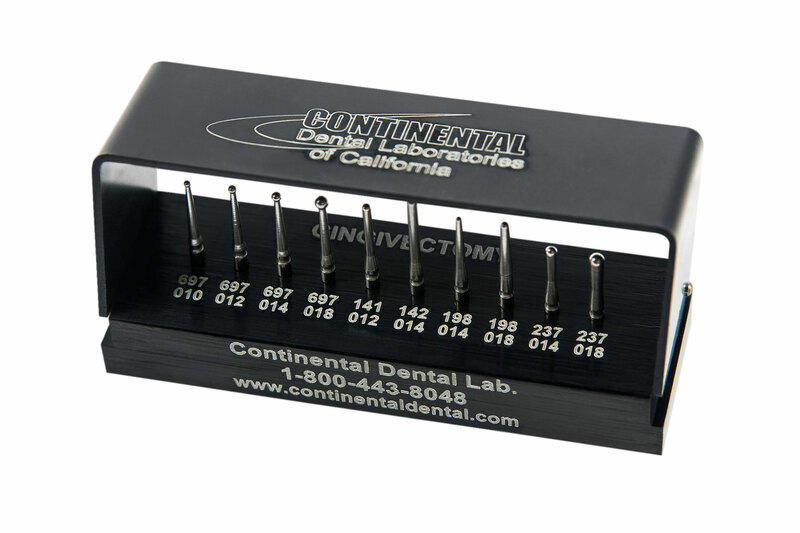 These burs are uniquely formulated to cut faster and longer than other diamond instruments. Get in touch with our customer care team for any technical help. All times are PST (Pacific Standard Time).